Jan 10. 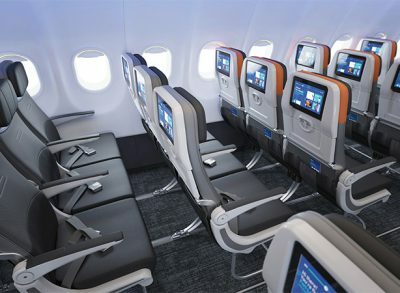 2018 Thales will equip 42 wide-body A330 and 17 A350 XWB aircraft with its latest In-Flight Entertainment systems and Connectivity. The first AVANT A330 aircraft has entered into service in late 2017 and the first AVANT A350 aircraft is expected to enter into service in the 3rd Quarter of 2018. HNA group manages several subsidiary airlines, including Hainan airlines, Capital Airlines, Tianjin Airlines, Lucky Air and West Air. The subsidiary airlines of HNA group already have a combined fleet of over 50 A330 aircraft flying with Thales IFE systems. 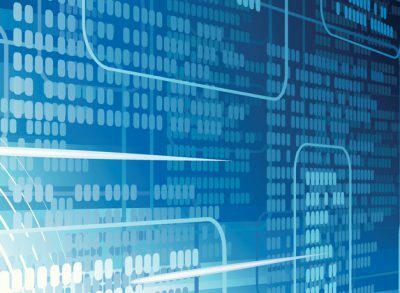 HNA Group’s selection of Thales is a further demonstration of the carriers trust in Thales’s commitment to making the travel experience more enjoyable for their passengers. Thales FlytCARE, the nose-to-tail maintenance of in-flight technology ensuring the highest levels of performance, already provided on current HNA Group Airline fleet, will be expanded to these new aircraft. The dedicated Aircraft Technical Services team, will support system reliability for the enhancement of passenger experience. 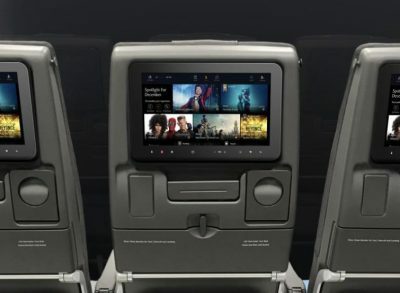 Thales AVANT inflight entertainment solutions are available to all advanced, single and twin aisle Airbus and Boeing aircraft and have already been selected by many worldwide airlines.